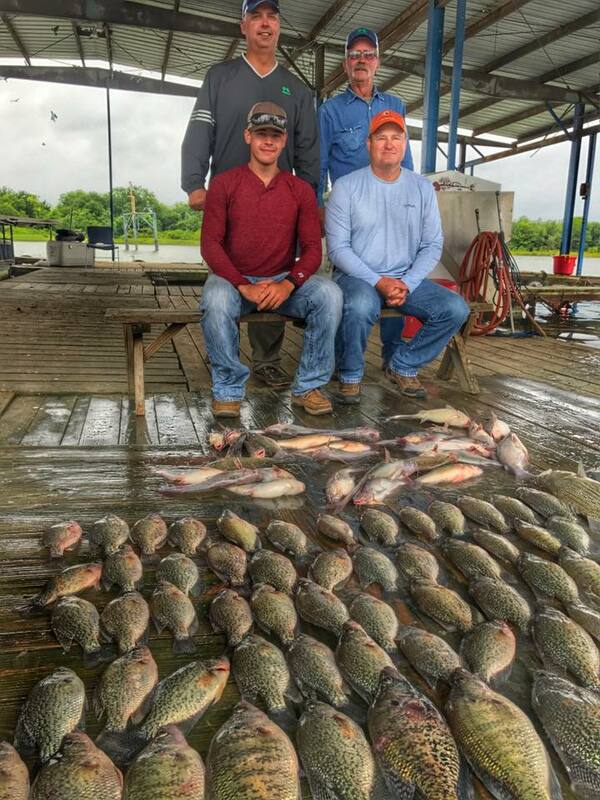 Lake Tawakoni offers some of the very best crappie fishing in the State. Fish here average about a pound and quickly go up from there with many weighing in over 2lbs. The lake is known for it's monster catfish and hybrid striper...and many anglers overlook the awesome crappie fishery we have here. It's very common to catch an ice-chest full of fish in a half day of fishing. 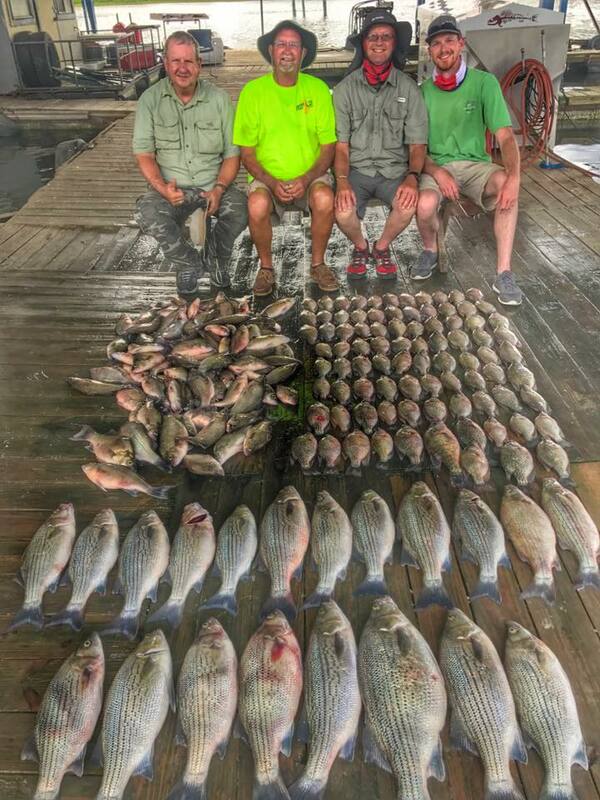 We offer half day trips and target fish on many different types of structure including brush piles, natural ledges, rocks, docks and bridge pilings. We use both jigs and minnows. 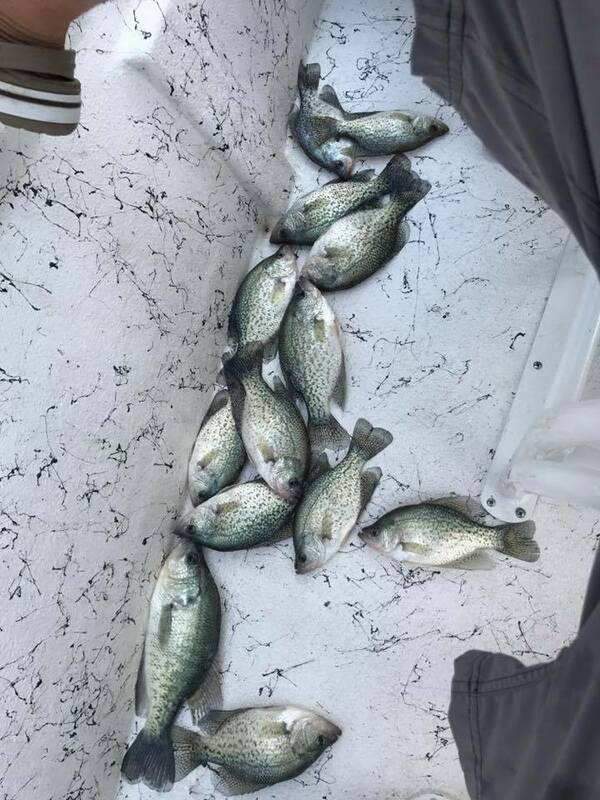 We fish for crappie starting in April and finish in December. To book a trip, click HERE!